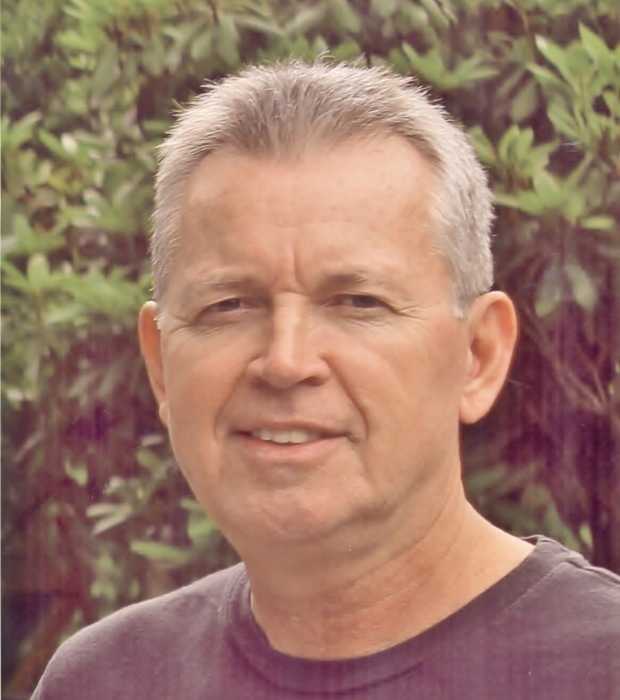 David Keith Womack, 60, of Huntington Beach, CA., passed away unexpectedly on Thursday, January 3, 2019 in Orange County, CA. Dave was born August 13, 1958 in Milton, W.Va. to Adriatha Louise Wallace Womack, who survives. Dave began his professional career with Liebert Corporation in Columbus, Ohio, which transferred him to the company’s California office in 1989. Dave worked for the company, now Vertiv Company, for over 40 years. Dave enjoyed golf, traveling and coming back to Ohio several times a year to spend time with his family. He was known to family and friends as a kind and caring person, always smiling, loving and big hearted, who never hesitated to open his home to visiting friends and relatives. Dave was preceded in death by his older brother, Paul Timothy Wallace on January 5, 2018. Dave is survived by his mother, Louise Womack; his sister, Vickie and brother-in-law, Bob Woodrum, all of Crooksville, OH. ; his sister-in-law, Carolyne Wallace of South Bend, IN. and his beloved seven nieces and nephews, 28 great nieces and nephews and 9 great-great nieces and nephews. Also surviving are several aunts, uncles and cousins. Calling hours will be held from 1pm-2pm with a Memorial Service at 2:00pm on Saturday, February 9, 2019 at the Roberts-Winegardner Funeral Home, 304 Mill Street, New Lexington, Ohio with Pastor Bob Woodrum officiating.